Are you looking for an adventurous companion for your next trip? Would you like to be able to personalize your binos? 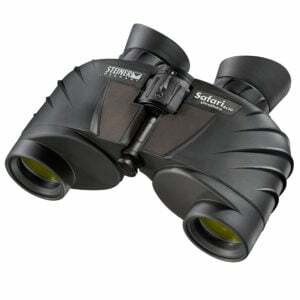 Then better check out Steiner Binoculars Safari UltraSharp 8×30 Adventure Edition. We are now offering them at a great price of 159 Euros, but only as long as supplies last! 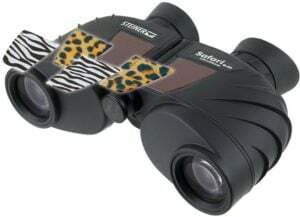 With the included Safari paters, you can make your binoculars truly eye-catching. The zebra and leopard sticks give the bino a great look. If that is all to wild for you, no problem. The classic design with its fine brown tone is also included in the 159 Euro: Steiner Binoculars Safari UltraSharp 8×30. Get your hands on a pair right now and make it your ideal travel companion at a fantastic price. Compact, robust and an especially contrast-rich image: with Steiner Safari UltraSharp 8×30 binoculars, you can experience the most wonderful moments of your journey, extremely crisp and close. Don’t wait! The binoculars are sure to move quickly. The offer is valid until 31.07.2018. 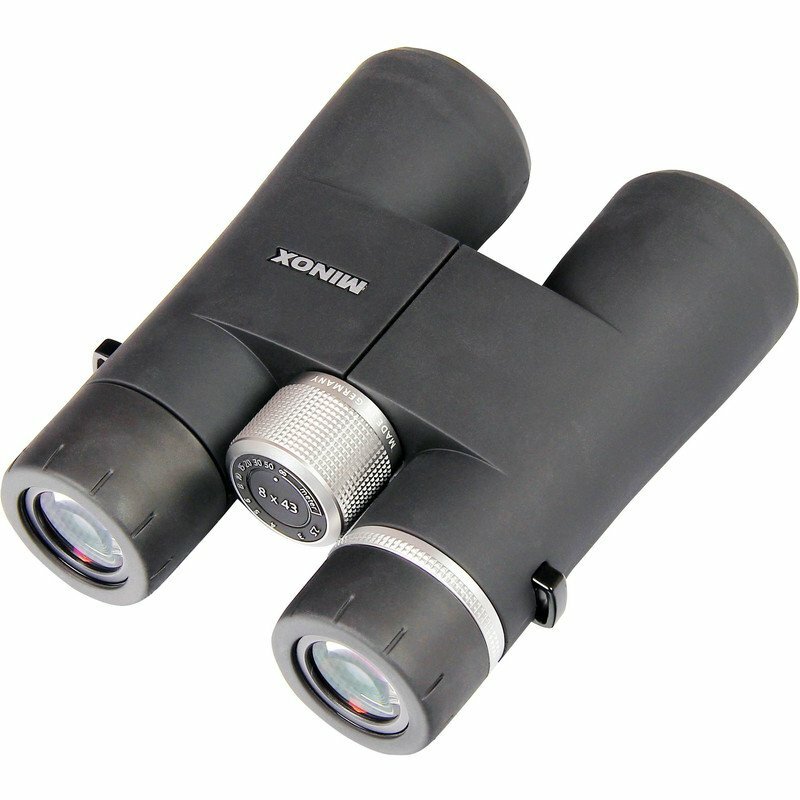 We’re offering the BD 10×32 DCF binoculars by Kowa at a special price! You can buy it now for just €299 instead of €429! The compact, ergonomic design of the Kowa BD 10×32 binoculars means you can observe for a long time without getting tired. Thanks to the very low minimum focusing distance of just 1.5 m, this model is perfectly suited for observing plants, insects or other nearby objects – in the garden, for example. The binoculars are made in Japan. This special offer will only remain while stocks last. Order now! 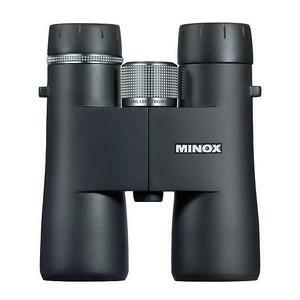 Only as long as supplies lasts: Now the fantastic Minox HG-Binoculars are available with a discount of up to 30%. Be quick and get your hands on your own Minox HG. 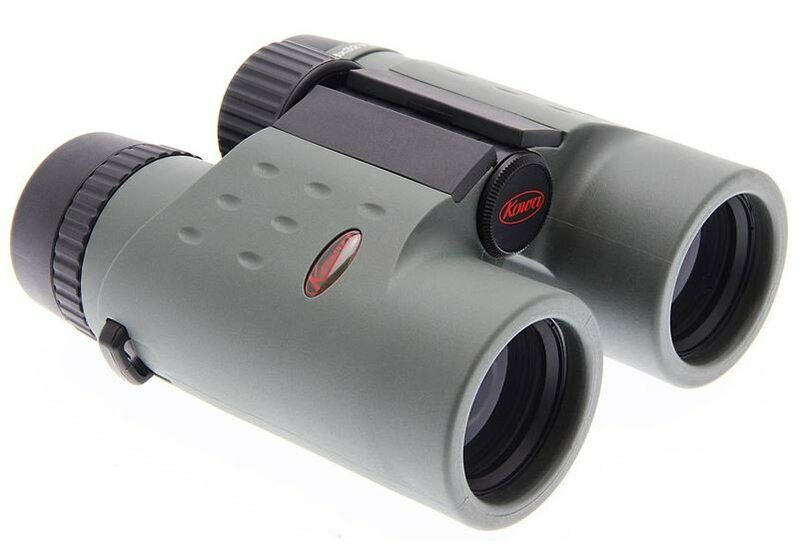 Hikers, nature lovers and hunters now have the chance to get into a binocular series made in Germany, the series of Minox HG Binoculars, for particularly attractive prices. “HG” stands for “High Grade” and is Minox’s name for binoculars that correspond with the high-resolution products from other manufacturers. What distinguishes this product line? Already at first glance, the “slim waist” is a striking feature. With a pair of these binoculars in your hands, you will experience their good and haptically appealing feel. Minox binoculars are real hand adulators. Another striking feature is their light weight. These binoculars are, throughout the range, lighter than the binoculars from all competitors with identical technical data. However, the stylish design does by no means adversely affect the performance. The HGs offer brilliant, high-contrast images, at the quality level of considerably more expensive products. This standard is achieved by the use of optics made of high-quality special glass from SCHOTT and annealing of up to 21 applied layers on the glass surface. The result is an excellent light transmission which delivers bright, relatively detailed images. Anybody interested in the hand swinging projection of the Common Tern or the iris colour of the Whitethroat just discovered in the bushes, will be more than pleased. Moreover, the Minox HG Binoculars convince with interesting details. The eyepieces, which are obviously also suitable for persons wearing glasses, have fixed latching steps. Under cold ambient temperatures the focus can be effortlessly adjusted, even with gloves. The Quick Close Focus mechanics of these binoculars only need one rotation, from short range to infinite. A new and unique feature is the scale for quick distance determination. A quick look at the focusing knob makes the binoculars a reliable range finder. The scale on the focusing wheel of the MINOX HG Binoculars provides information about the distance to the object in view – a highly welcome additional use for hunters. Binoculars of the HG series are available in various designs. Users who are frequently active outdoors and would like to save as much weight as possible, will most likely be interested in the Minox HG 8×33 or the Minox HG 8×43. Furthermore, the standard version, the Minox HG 10×43, is also available. Hunters and others, interested in using binoculars at dawn, elect to use the Minox HG 10×52, the large aperture of which lets considerably more light reach the eye, and thus allows longer observing times at dusk and dawn. All HG binoculars have a tripod connecting thread. With an L-adapter, they can be easily mounted on conventional photo tripods. Additionally, they are also gas filled and therefore waterproof down to a depth of 5 metres. If you are looking for binoculars of excellent workmanship and stable value, you will be well served with this product series, which is adapted to all individual requirements. We wish you interesting observations and exciting experiences in nature!